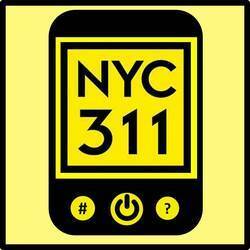 Join us in supporting @NYC311’s #Reinvent311 challenge. On Wed, 4 Dec we’re hosting a hacknight dedicated to 311. Did you know that 311 gets 65,000 inquiries a day?